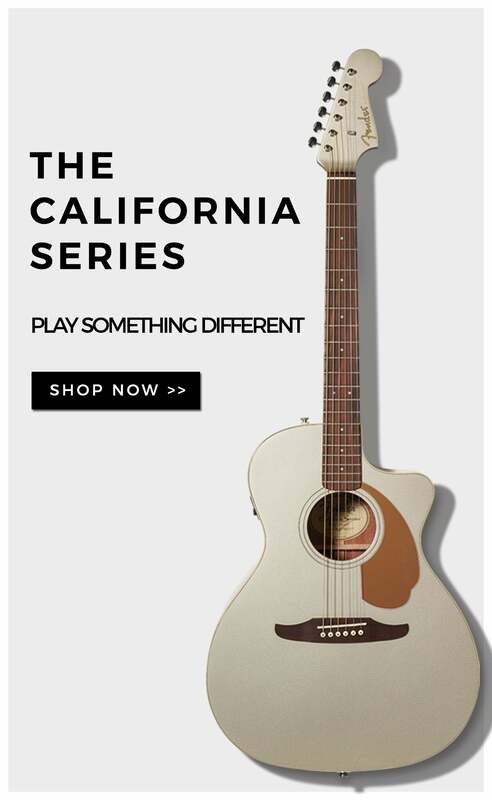 Soundhouse Promotions is proud to be an authorized dealer/distributor for fender products. n 1951 he introduced a prototype solid-body instrument that would eventually be called the Telecaster® guitar. 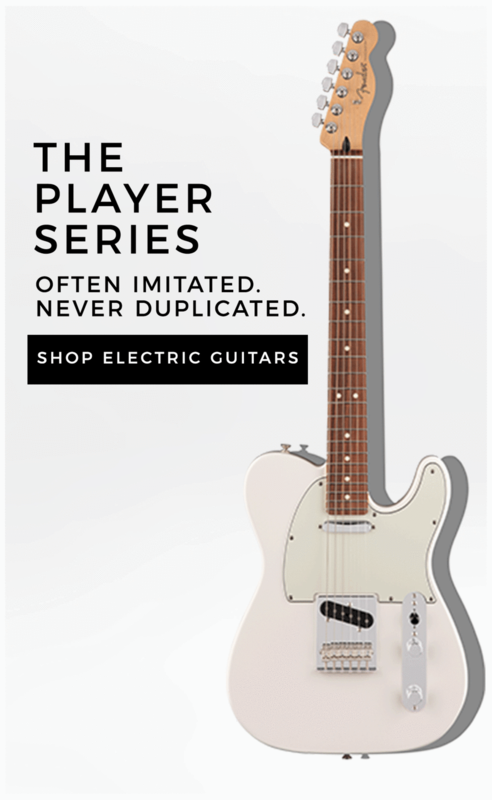 The Tele®, as it was often called then and still is today, was the first solid-body Spanish-style electric guitar to be commercially mass-produced. 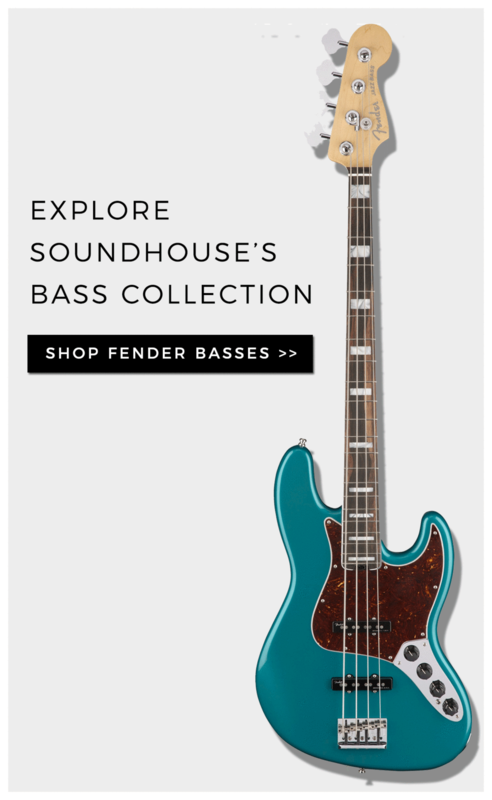 That same year, Fender introduced a revolutionary new invention—the Precision Bass guitar. It was played like a guitar and had frets so that it could be played with “precision,” and it could be amplified, thus liberating bassists from unwieldy and increasingly difficult-to-hear acoustic basses. These two historic instruments laid the foundation for a new kind of group and a revolution in popular music—what we know today as the modern rock combo. As opposed to the “big bands” of the era, electric Fender instruments made it possible for smaller groups of musicians to get together and be heard. FMIC moved its corporate headquarters from Corona to Scottsdale, Ariz., in 1991. From there, Fender coordinates its administration, marketing, advertising, sales and export operations in the United States and its international satellite facilities in England, France, Germany, Japan, Mexico, the Netherlands, Spain and Sweden. Schultz retired in 2005, and Mendello became CEO. Since its founding, FMIC has grown to be one of the world's leading marketers, manufacturers, and distributors of musical instruments. 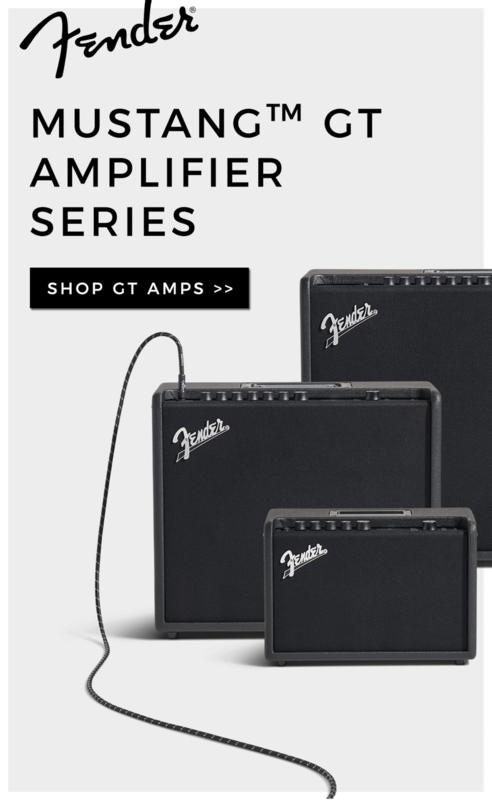 It manufactures and distributes everything guitarists and bassists need, from instruments, amplifiers, strings and accessories to professional audio products. Fender became one of the world leaders by defining the sounds we hear, by meeting the needs of musicians, by creating quality products and by backing them up with service and stability. As FMIC forges into the 21st century, its management strives to maintain Fender’s status through a combination of business acumen and love for music.